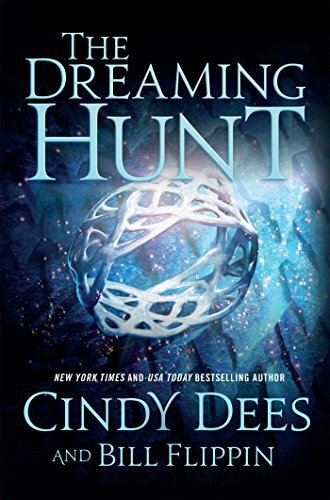 9780765335159 | Tor Books, September 27, 2016, cover price $27.99 | About this edition: The Dreaming Hunt is the second title of the epic fantasy trilogy by New York Times and USA Today bestselling author Cindy Dees and Bill Flippin. 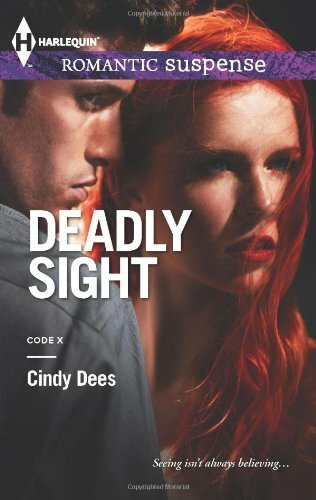 9780373279807 | Harlequin Books, March 8, 2016, cover price $5.50 | About this edition: From New York Times bestselling author Cindy Deesâa thrilling new romance with a sinister edgeÂ Â Lover. 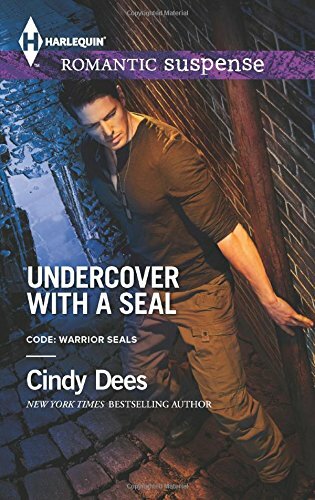 9780373279272 | Harlequin Books, July 7, 2015, cover price $5.50 | About this edition: New York Times bestselling author Cindy Dees introduces a brave soldierâ¦and the woman who is his toughest challengeÂ Â Going undercover in a seedy New Orleans club to find her brother, Eve Hankova knows the dangers. 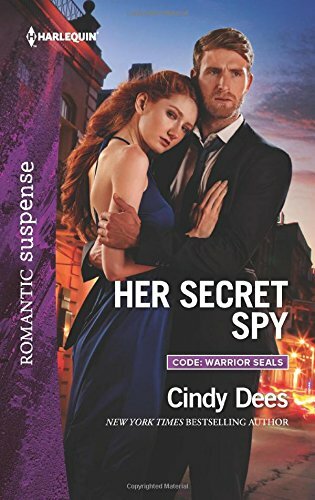 9780373779550 | Hqn Books, February 24, 2015, cover price $7.99 | About this edition: Once career adversaries, now they're facing the same enemy togetherâ¦Â Gazing through the sights of their sniper rifles, superagents Piper Roth and Mike McCloud spot their fatal weakness: each other. 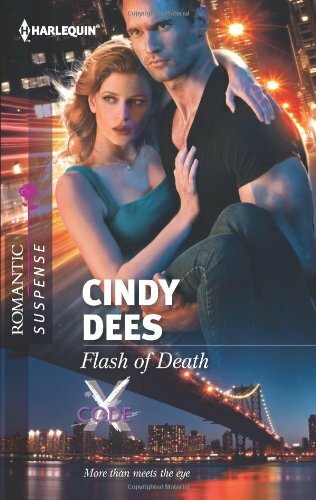 9780373279036 | Harlequin Books, January 6, 2015, cover price $5.50 | About this edition: Red-hot attraction is dangerous in this new Prescott Bachelors romance by New York Times bestselling author Cindy Dees! 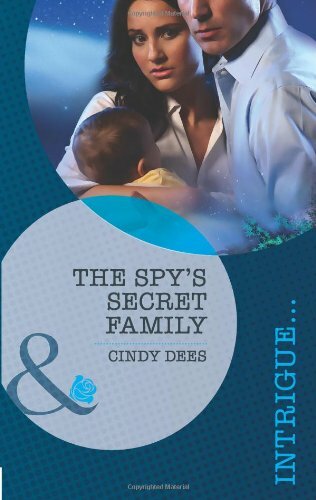 9780373278947 | Harlequin Books, November 4, 2014, cover price $5.50 | About this edition: More than hearts are at stake for a legendary family in Cindy Dees's new miniseries, The Prescott Bachelors! 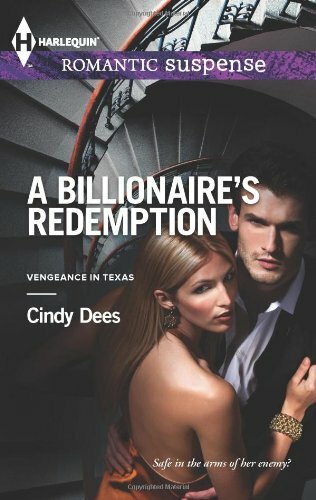 9780263914276 | Gardners Books, October 17, 2014, cover price $6.90 | About this edition: More than hearts are at stake for a legendary family in Cindy Dees's new miniseries, The Prescott Bachelors! 9780373778898 | Hqn Books, July 29, 2014, cover price $7.99 | About this edition: LOVE UNDER SIEGEÂ Katie McCloud just wants to be a mom to Dawn and girlfriend to Dr.
9780373778485 | Hqn Books, February 25, 2014, cover price $7.99 | About this edition: On the run and under fireÂ Providing medical relief in a war-torn region helps Alex Peters forget his past and focus on the jobâdelivering babies. Product Description: Working undercover to stop an assassination, Captain Jim Kelley tries to hold his emotions in check as he and Alexandra Mendez pretend to be lovers during the mission. 9780263230093 | Large print edition (Harlequin Mills & Boon, January 5, 2013), cover price $27.99 | About this edition: Working undercover to stop an assassination, Captain Jim Kelley tries to hold his emotions in check as he and Alexandra Mendez pretend to be lovers during the mission. 9780263895841 | Gardners Books, November 16, 2012, cover price $5.70 | About this edition: Mendez? 9780373277964 | Harlequin Books, September 18, 2012, cover price $5.25 | About this edition: Trent Hollings has been secretly engineered to be the fastest man on earth. 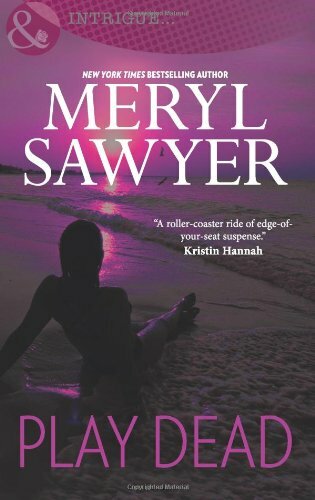 9780373277865 | Harlequin Books, July 24, 2012, cover price $5.25 | About this edition: A manâonly, much more powerfulâ¦â¦rescues filmmaker Sunny Jordan from certain death on the high seas. 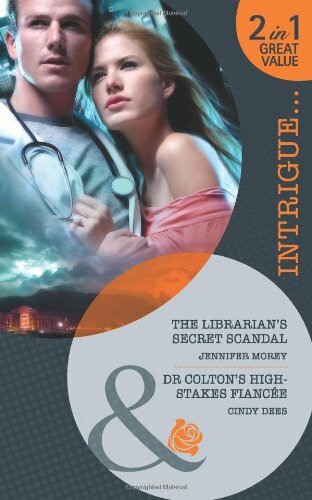 9780373277735 | Harlequin Books, April 17, 2012, cover price $5.25 | About this edition: Senior H.
Nobody's messing with my babyNick Cass wakes up in a hospital room with a case of amnesia--and a beautiful woman at his bedside. He only remembers that he was held captive for five grueling years. Surely he wouldn't forget someone as easy on the eyes as Laura Delaney. 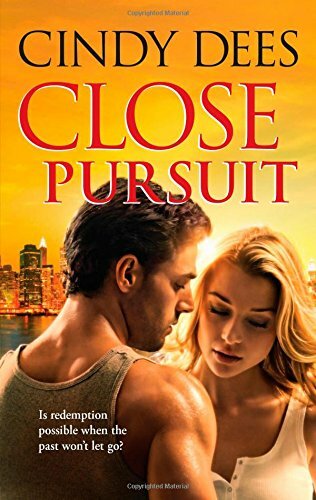 But Laura assures him that she and their son are very real.Laura never forgot the man who stole her heart six years ago--even after he disappeared. She knows Nick will someday have to face his demons. But that day is suddenly upon them when Nick's past catches up to him and their son is kidnapped. Now he and Laura must rescue their child--and their last chance for a future together. 9780373277438 | Harlequin Books, August 23, 2011, cover price $5.25 | About this edition: Nobody's messing with my babyNick Cass wakes up in a hospital room with a case of amnesia--and a beautiful woman at his bedside. "I hated you, but I still wanted you." Dashing spy Jagger lived in a world of danger. 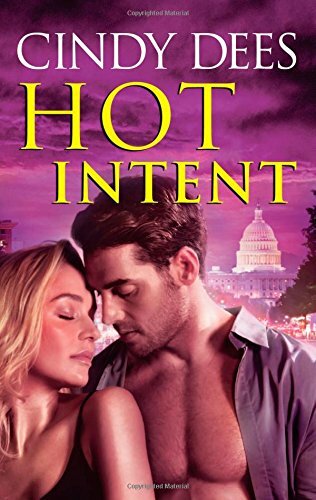 Not even a sweet brown-eyed siren could be trusted, especially when he had to bring down her employer. Somehow Emily broke through his defences - and set him up for two years of captivity. Or so he thought. Emily hadn't expected a cryptic message to lead her to rescue the man who'd disappeared after their night of passion. Nor had she known that he'd been held prisoner and believed she was responsible. Despite the suspicion, they must work together to stop the threat against themÃ¢ Â¦and protect their precious daughter. 9780373276585 | Harlequin Books, December 1, 2009, cover price $4.99 | About this edition: "I hated you, but I still wanted you. 9780373277599 | Harlequin Books, December 20, 2011, cover price $5.25 | About this edition: "I'm one of the good guys, dammit. 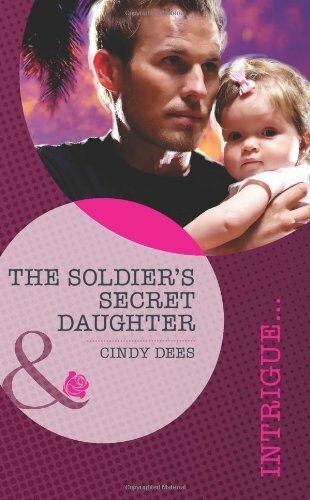 9780373277353 | Harlequin Books, June 21, 2011, cover price $5.25 | About this edition: Navy Commander Brady Hathaway is done with women. 9780263885149 | Gardners Books, February 18, 2011, cover price $9.15 | About this edition: The Librarian? 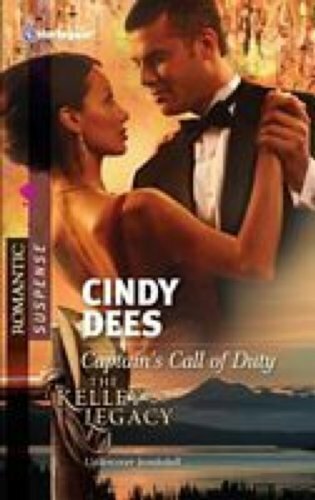 9780373277155 | Harlequin Books, January 18, 2011, cover price $4.99 | About this edition: Her Un-Valentine by Justine DavisWhen she's kidnapped, Taylor Burke is shocked to see her new coworker, Angus Kincaid, holding the gun. 9780373276981 | Harlequin Books, September 15, 2010, cover price $4.99 | About this edition: Dr.